Savannah Cottage is a secured memory support residence located within Savannah Grand of the Bossier City. Savannah Cottage offers a welcomed approach for those living with dementia, Alzheimer's and other memory impairments. For our residents with memory loss, The Cottage not only offers the same assisted living services as offered in Savannah Grand of the Bossier City, but more! Savannah Cottage memory support in Bossier City has both private and semi-private apartments, intimate dining and common areas, and is all within a warm yet secured environment. Special activities and support services are offered to provide the maximum quality of life for those with memory loss. 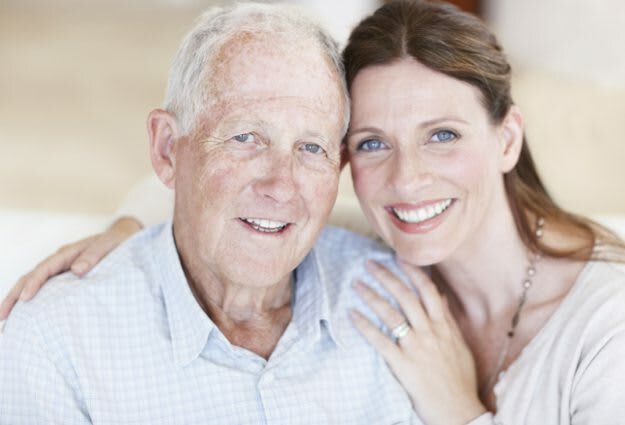 We recognize that there are few options available to adult children and spouses who may be the primary caregiver for family members diagnosed with dementia. By providing an alternative environment to a nursing home, Savannah Cottage offers memory support in Bossier City with a personalized family approach to meeting the needs of residents challenged with memory loss.